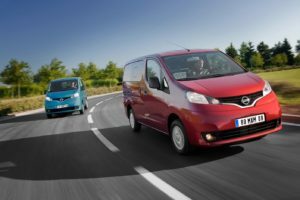 The new Nissan NV200 Combi Diesel Estate looks too compact to be useful, but looks are deceiving - on the inside, it boasts an impressive amount of cargo volume. It also comes with two sliding doors for easy access, and doesn’t cost too much to run. You can choose from a five or seven seater, but both come with rather drab interiors. 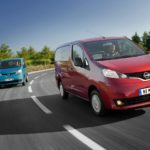 However, part of its attraction is its flexibility and usability, but crucially it’s also easy to manoeuvre on the road.